Minecraft's creator said he'd never bring Minecraft to Windows 8, but now that Microsoft owns Mojang, it's coming to Windows 10. Remember when creator Markus “Notch” Persson famously said he’d rather not have Minecraft on the PC at all than have it in the Windows Store, since he considered the Windows Store to be Microsoft’s attempt to lock down the open PC platform? Got an email from microsoft, wanting to help "certify" minecraft for win 8. I told them to stop trying to ruin the pc as an open platform. I'd rather have minecraft not run on win 8 at all than to play along. 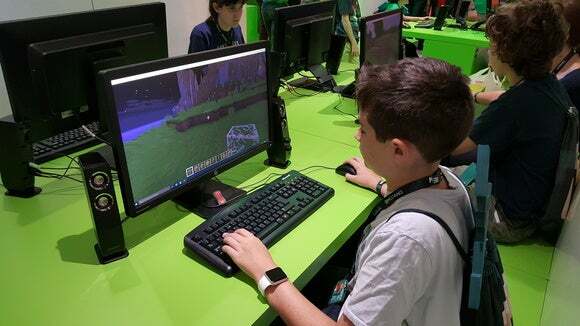 Maybe we can convince a few people not to switch to win 8 that way..
Well, now that Microsoft bought Mojang from Notch for a whopping $2.5 billion, Minecraft is coming to the Windows Store. 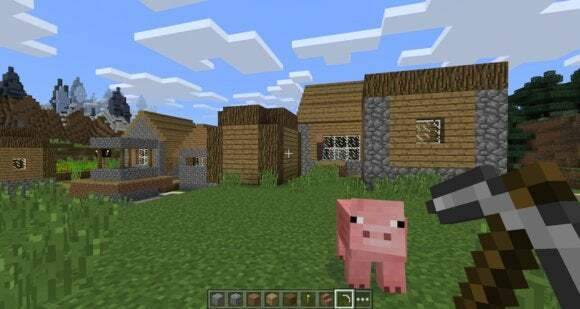 Minecraft: Windows 10 Edition Beta is basically a port of the mobile Minecraft: Pocket Edition and will launch alongside Windows 10 itself on July 29, Mojang announced today. 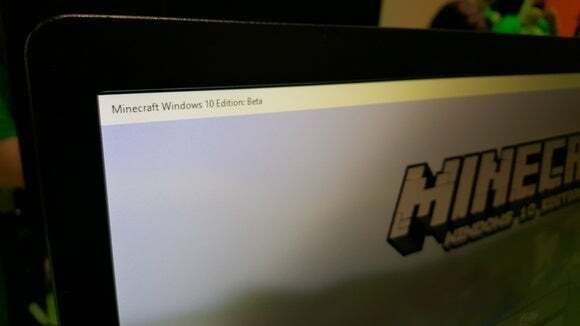 If you’re one of the 20 million folks who purchased Minecraft for the PC, you’ll get the Windows 10 edition for free; if you’re not, you’ll be able to pick it up for $10 during the undetermined length of the beta. The game will launch of Creative and Survival modes, of course, as well as seven-person multiplayer over a local network or with your Xbox Live friends who also own the game. An update “due to arrive soon after launch” will let you play Minecraft: Windows 10 Edition Beta with any Pocket Edition owner. That update, and all future Minecraft: Windows 10 Edition Beta updates, will be free. You know, because it’s Minecraft, and Minecraft's always been cool like that. "Microsoft says Minecraft: Windows 10 Edition Beta is built on the Windows 10 kernel. It appears the Beta layout is based on Pocket Edition, which has its pros and cons. I was told that as it goes GA this will change and layouts will be similar to those which users are comfortable. 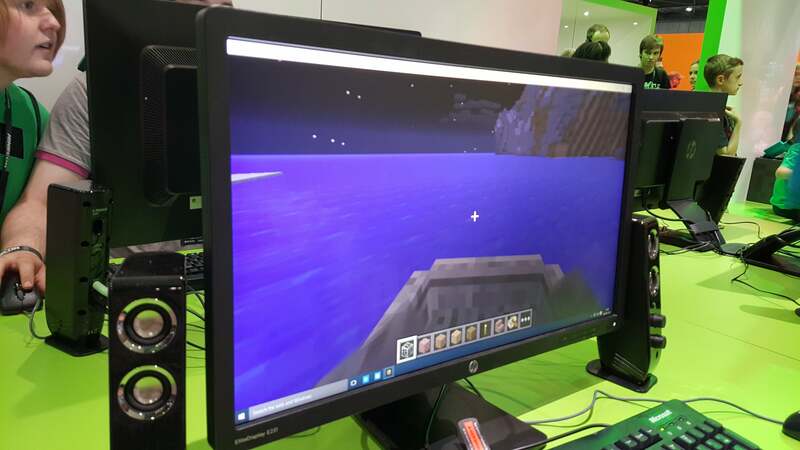 "The Minecraft Beta isn't technically a Universal app but can be used on Windows 10 phones, tablets and PCs. In my 15 minute test it crashed once but that's to be expected in a beta." As far as Microsoft-specific ports go, a swanky augmented reality version of Minecraft for HoloLens is also in the works. 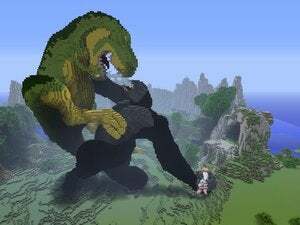 In fact, Microsoft considers Minecraft to be a killer app for its futuristic new hardware. This article was updated to include comments and pictures from Patrick Moorhead.